You will receive your voucher via email. Please check your junk folder if you have not received your vouchers. Print it and present the email to a member of staff at any of our restaurants. 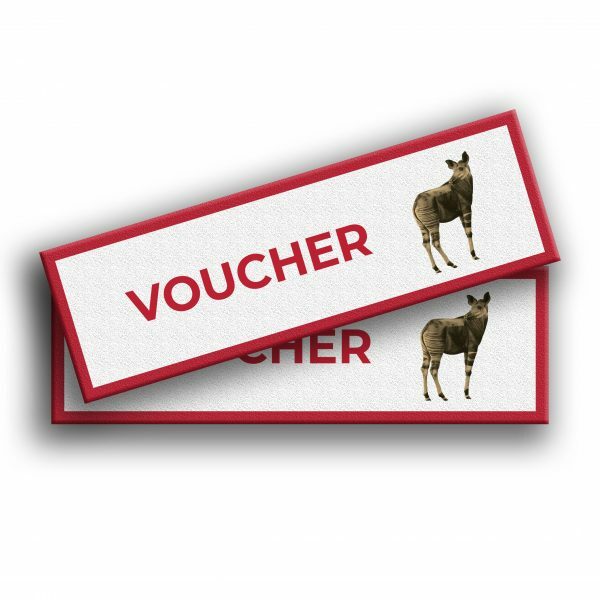 Please be aware that vouchers can only be redeemed for the full amount. Vouchers are valid for one year and can be used in any mildreds restaurant.